Aqua Majestic's offering Water Purifier Repair Services. We are also engaged in manufacturing and supplying of Water Purifiers that are designed using the latest technology. 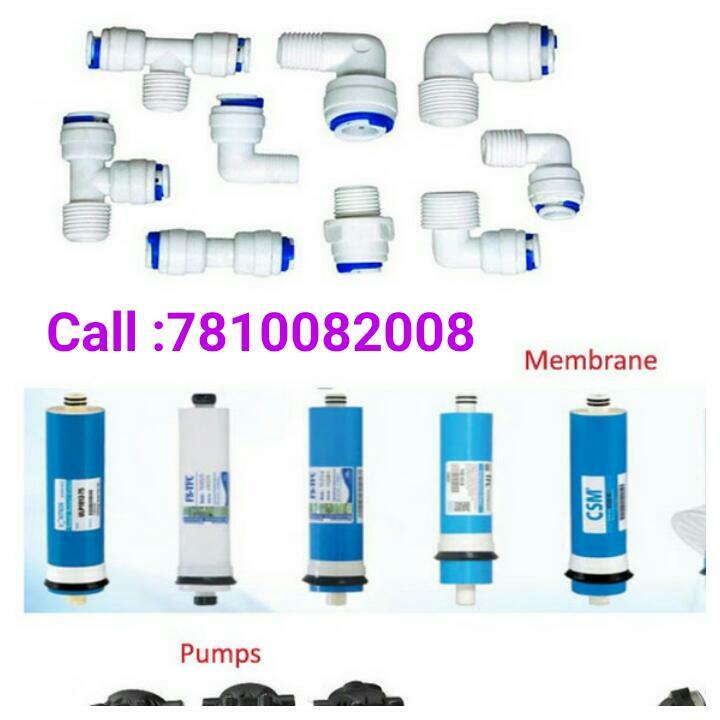 We are also involved in offering after sales support to our customers and can solve their queries regarding water treatment as well as selection of the appropriate system. The service department of our organization assists our customers in installation, repairing, on-site support and operational training of our range of water treatment plants and other systems.